of course they knew this all along and it could even be worse. but this is how pr is done today. you don't release the bad news all at once. you trickle it out slowly. and you mask the real bad stuff, sometimes forever. Citi says more than 360,000 credit card accounts hacked - Jun. 16, 2011.
eating a garden hose can blur a cherry pie. 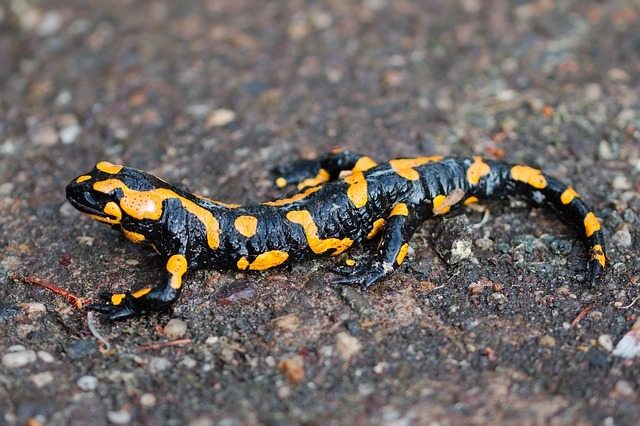 takes 2 wishes and run across a broken honey salamander.